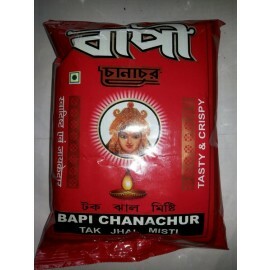 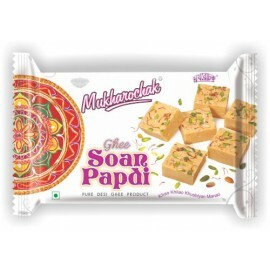 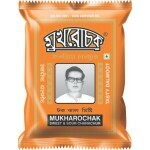 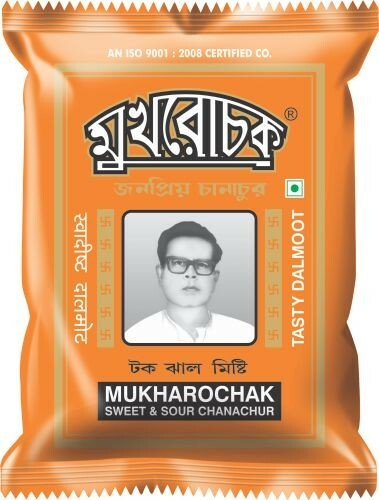 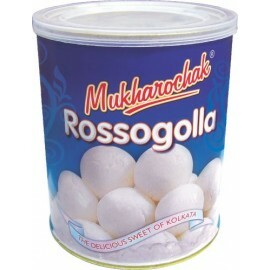 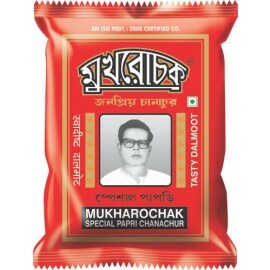 Buy fresh Mukharochak Sweet & Sour Chanachur Online from Bong Haat. 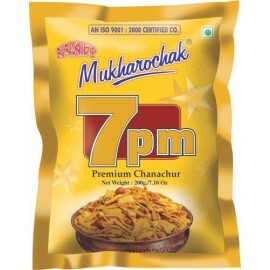 This crispy delight is the perfect combination of various tastes. 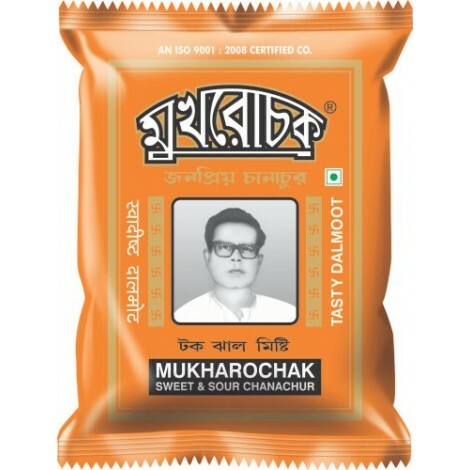 Its bit sweet, bit sour, bit hot & spicy - all the tastes, perfectly blended together to give it -a very mystic flavour of its own. 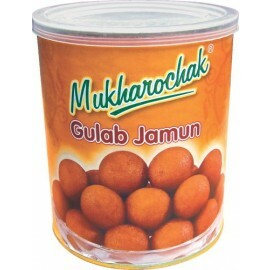 It is a healthy snack - no artificial colour, flavour, preservatives or chemical & 0% cholesterol. 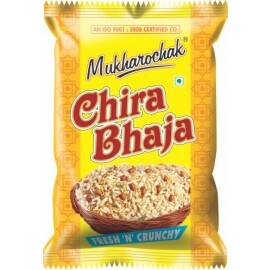 Ingredients: Double refined vegetable oil, chana besan (gram flour), chiwra (parched rice), ground nuts, selected spices & iodized salt.